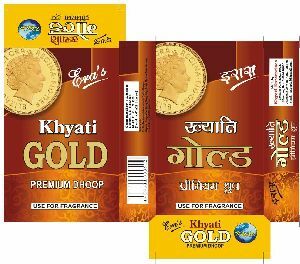 Khyati Enterprises is known as a reliable manufacturer and supplier of incense sticks and dhoops. 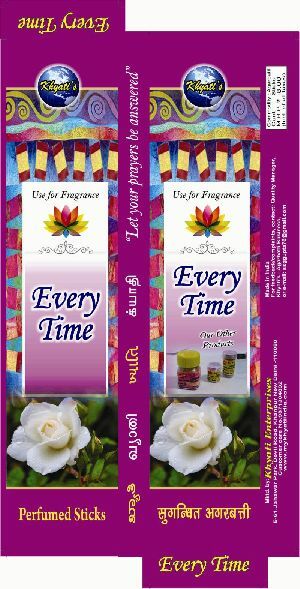 In a short span of time, the organization has occupied a strong position in the industry. 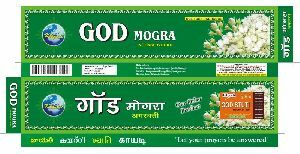 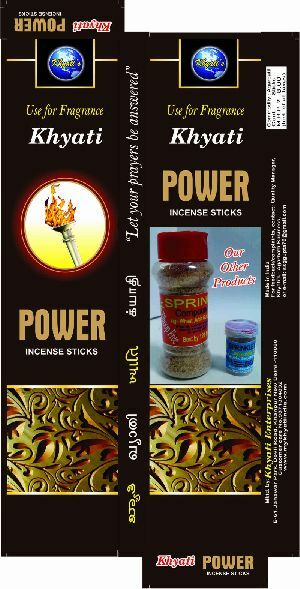 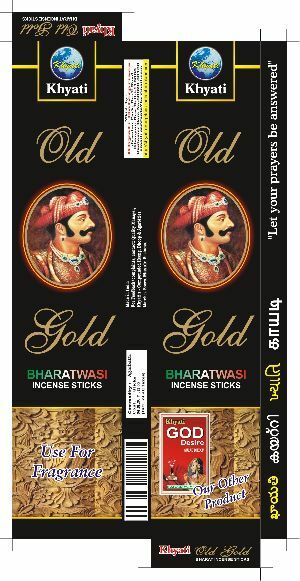 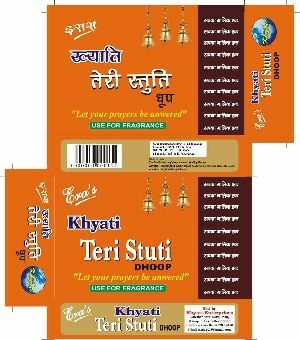 We manufacture and supply God Mogra Incense Stick, God Deluxe Dhoop, God Desire Gold Dhoop, God Premium Dhoop, God Stuti Dhoop, Gold Bharatwasi Incense Stick, Gold Chandan Dhoop, Khyati Every Time Incense Stick, Khyati Everywhere Incense Stick, Khyati Gulab Dhoop, Khyati Power Incense Sticks, and Khyati Teri Stuti Dhoop. 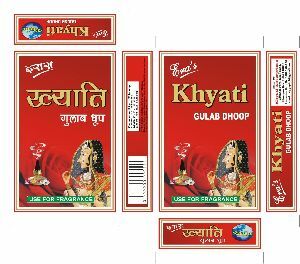 We also deal in Khyati Hing and Safety Matches. 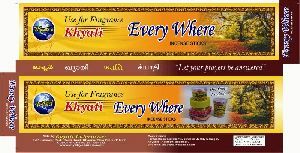 We have hired experts of the industry to enable us to cater to the ever-changing demands of the market.